Excelon develop customer centric responsive E-commerce websites, looks amazing on all devices like desktops, tablets, iPads and iPhones. Excelon always keep in mind shopping habits of customers during our design and development process. All our cumulative efforts target to increase online sale. 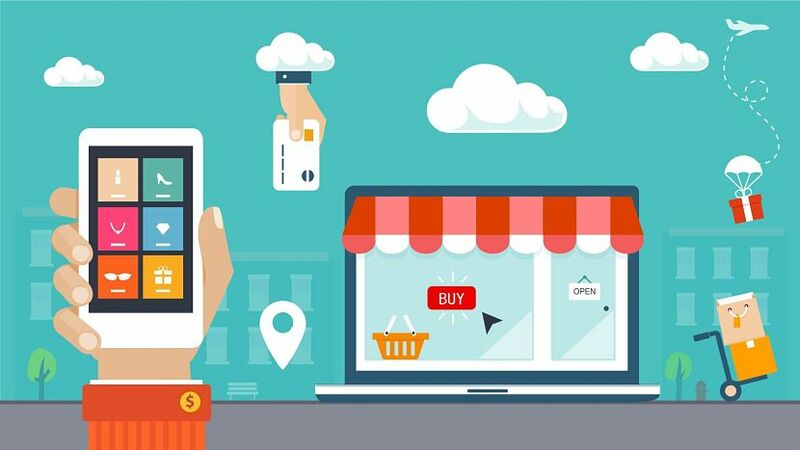 Ecommerce has become a symbol of business success, and a majority of customers take it for granted that most merchants and brand labels today will have an online site to receive product orders. Excelon Web Solutions has an enviable record of building successful storefronts online for both new merchants and well established companies. Our Ecommerce systems employ the easiest possible path to checkout to ensure the user is always at ease while placing the order. This includes choosing the right payment gateway. Many E-commerce systems require manual entry of transactions into bookkeeping, ERP, CRM or other various legacy systems. Excelon has eliminated this through our integration modules that effortlessly syncs Ecommerce orders, customers and transactions with several popular systems.